Pocket Casts gets a big user experience update. 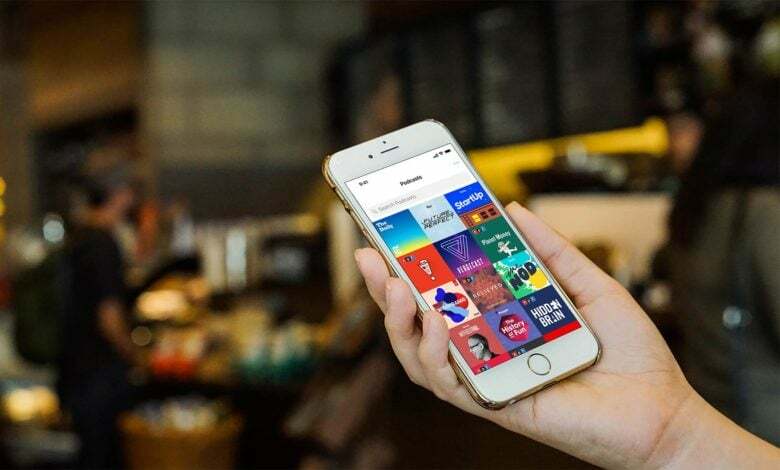 Pocket Casts, the paid app with more than half a million podcasts, is retooling its listening experience. An update to the popular app adds Siri Shortcuts support, improved search and discovery features, and a browse-and-play option without having to subscribe to a show. Created eight years ago, the app was purchased earlier this year by a group of powerhouse public radio networks. Combined, they fuel more than 210 million podcast downloads per month, executives say. Without today’s update, many reviewers already considered Pocket Casts the best podcasts app around. Wired called it “the podcast app every iPhone user needs.” The Verge named it the best podcast app for Android. And trade website Podcast Insights rated the app “awesome” for people who listen to a lot of different podcasts. Pocket Casts: The best podcasts app? 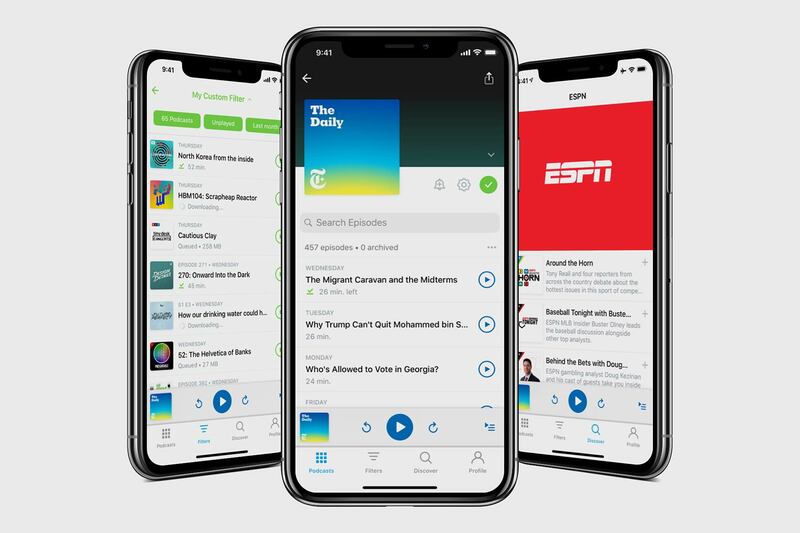 Pocket Casts was purchased in May by a collective that includes NPR, WNYC Studios, WBEZ Chicago and This American Life, four of the top podcast publishers. Build a better podcast playlist with the Pocket Casts app. Enhancements to the app include launching shows via Siri Shortcuts and syncing for upcoming episodes. Pocket Casts also added a new web player, playback effects and improved Apple Watch support. New filters allow users to create playlists and organize podcasts. Pocket Casts is available for iOS or Android for $3.99.